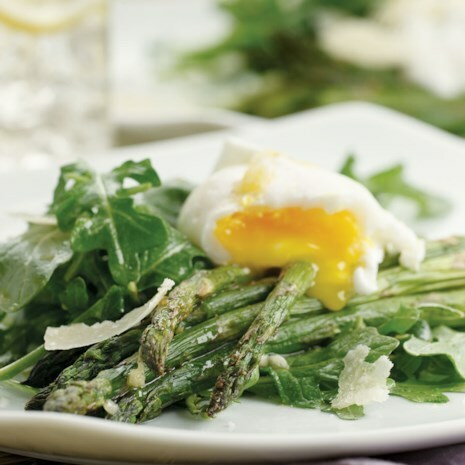 This asparagus salad topped with poached eggs is satisfying yet light, making it a nice option for lunch, brunch or even dinner with some crusty bread. 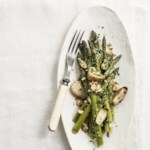 Roasting brings out a toasty flavor in the asparagus. 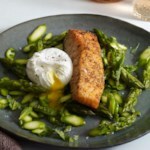 We like this salad with medium-set poached eggs so the yolks are still a little runny, but poach your eggs for the full 8 minutes if you prefer hard-set yolks. 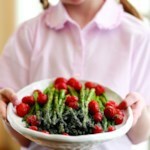 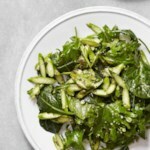 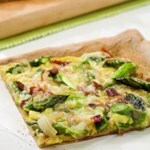 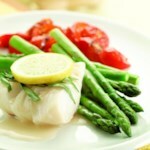 Download a FREE Spring Recipe Cookbook!